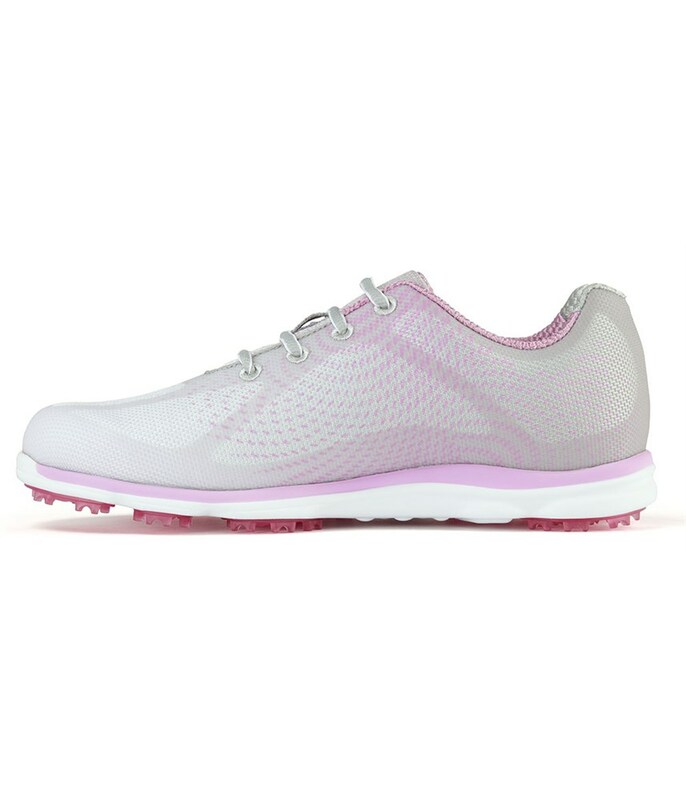 Bought these for my wife and she loves them. 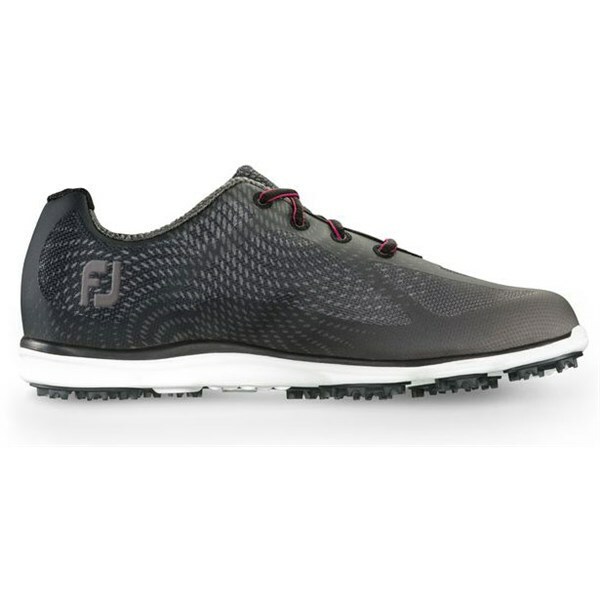 Very nice looking shoe, comfortable and really good value for money. 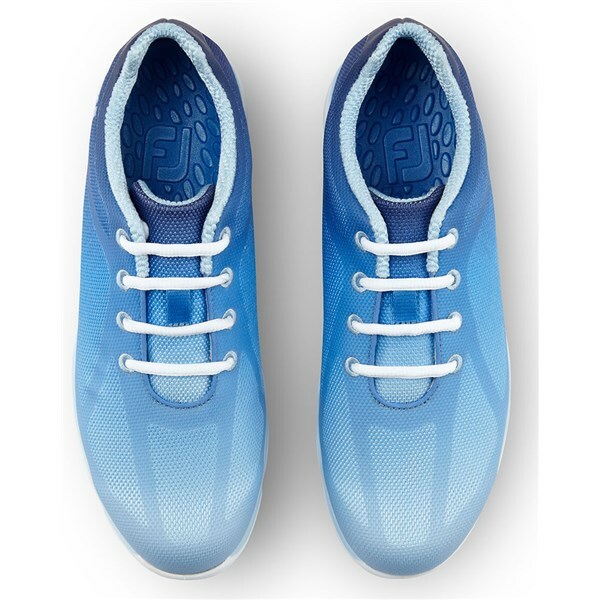 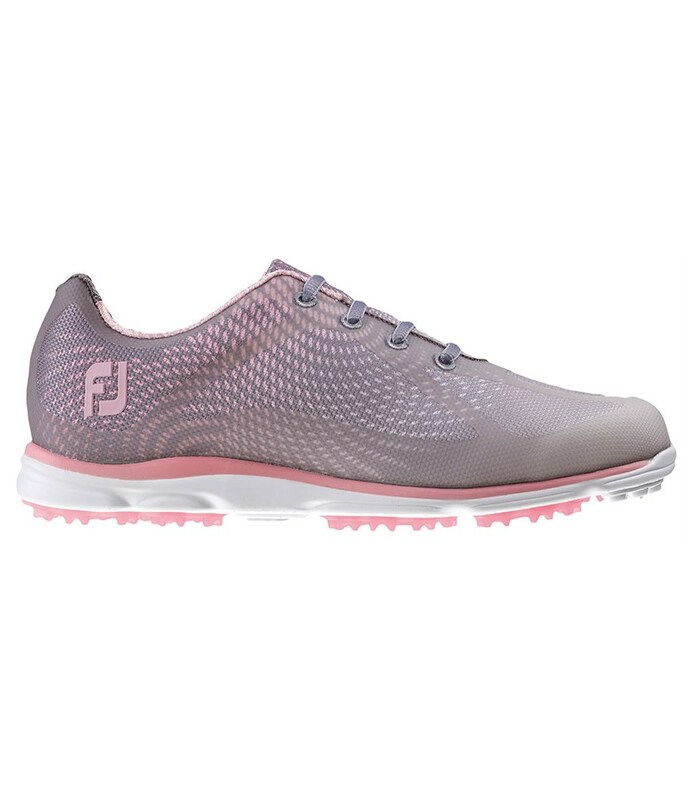 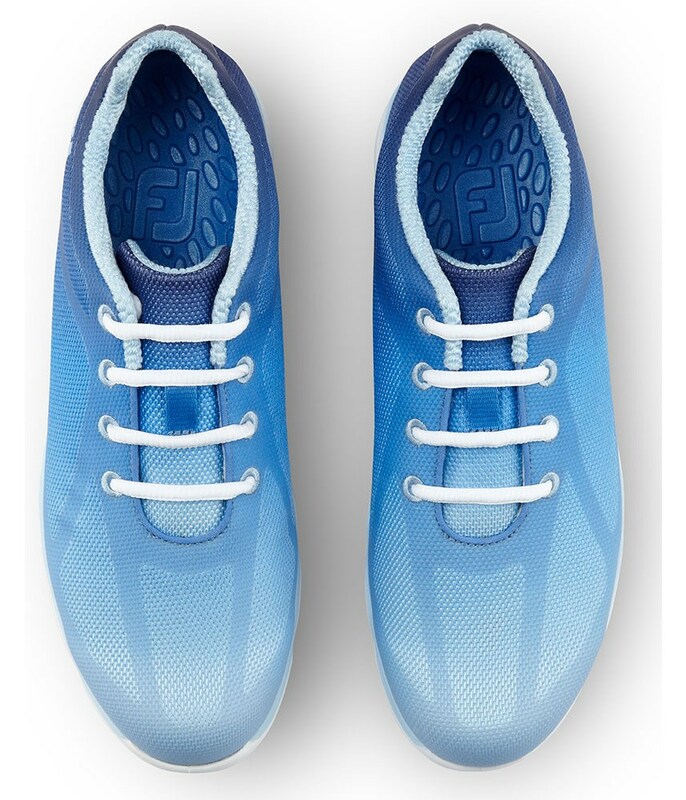 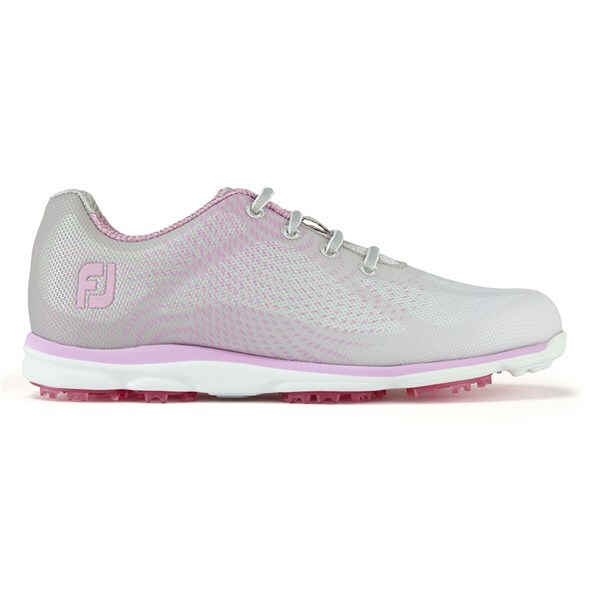 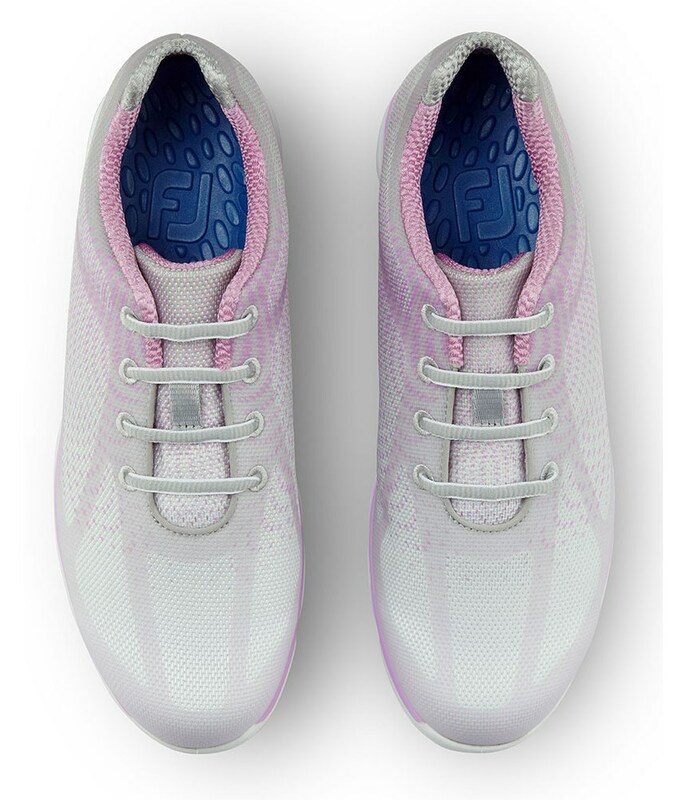 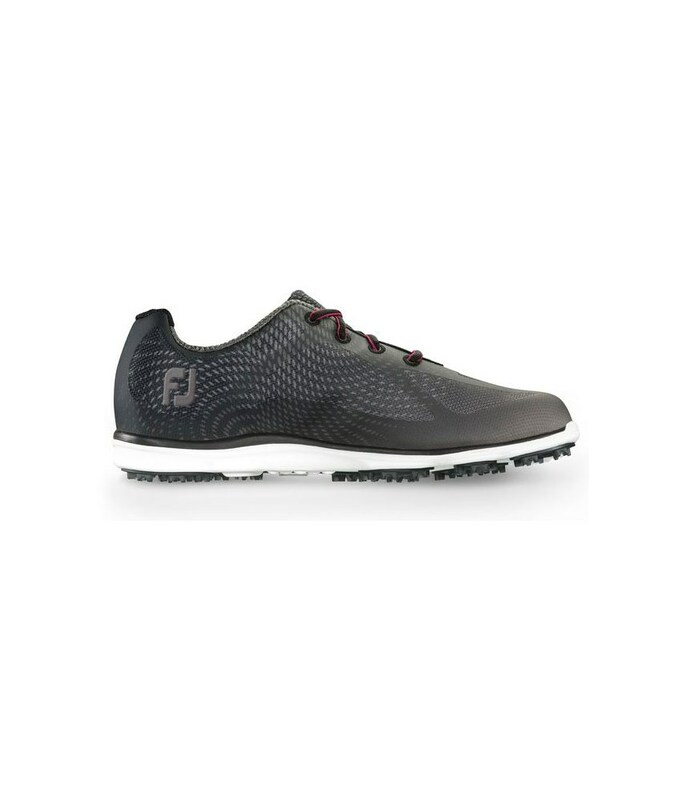 From the ground up the FootJoy ladies emPOWER spikeless golf shoes will help you perform at your best on all kinds of underfoot conditions. 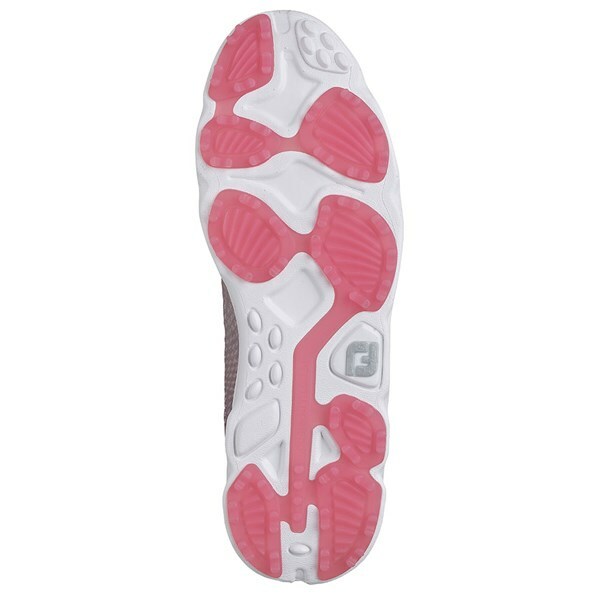 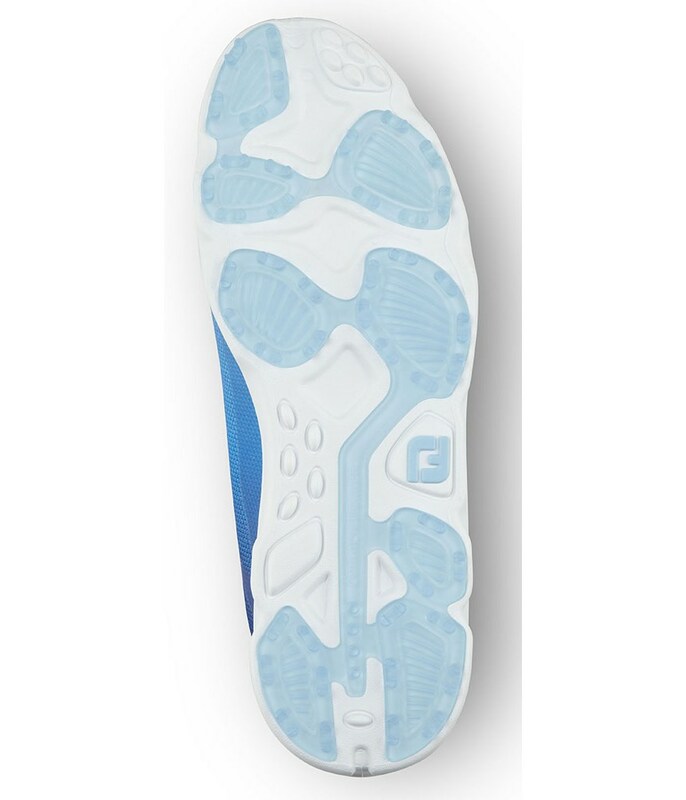 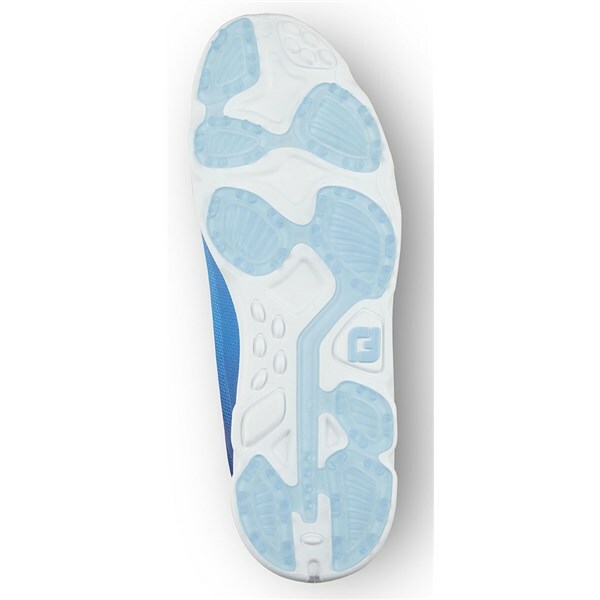 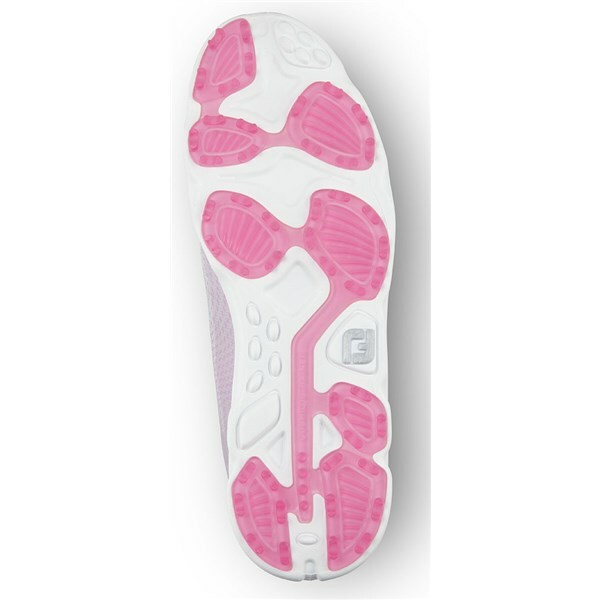 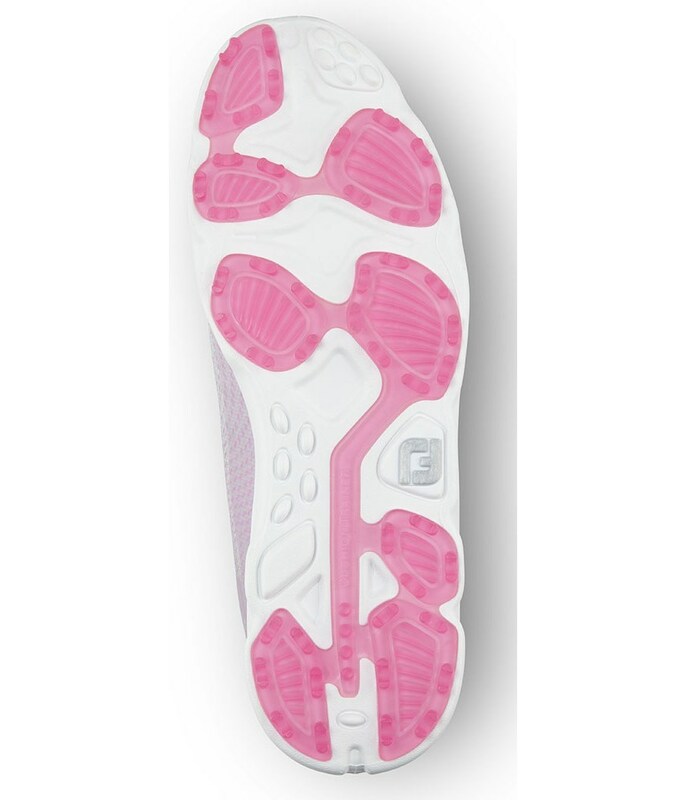 A lightweight Every-Step foam and MaxGrip outsole combine to give you excellent grip and cushioning for instant and long-lasting comfort. 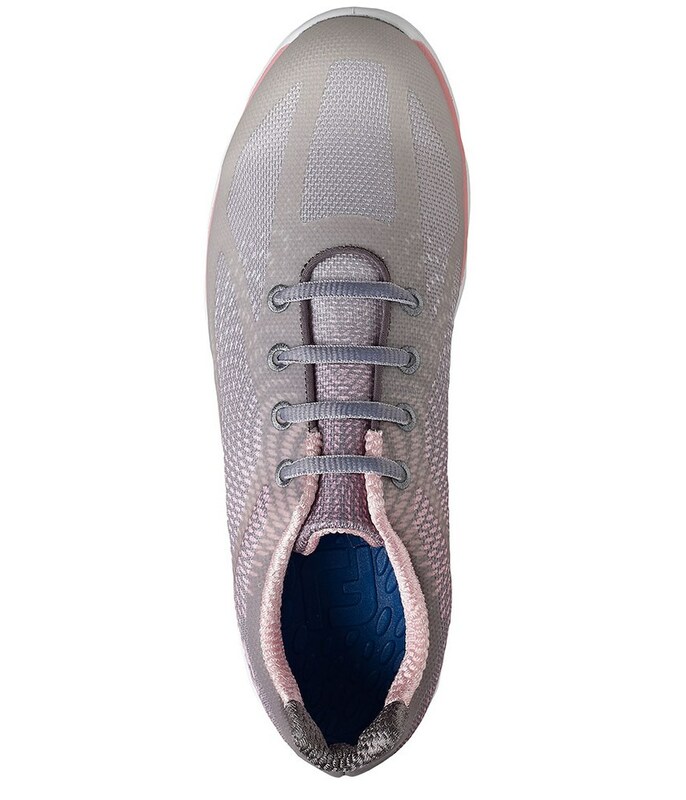 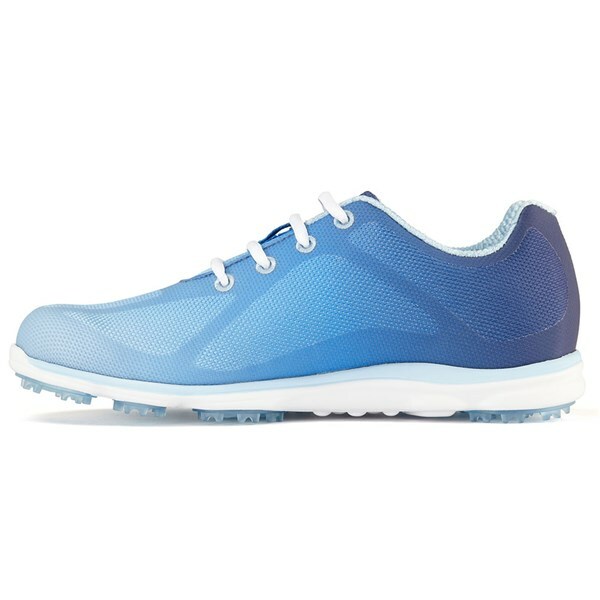 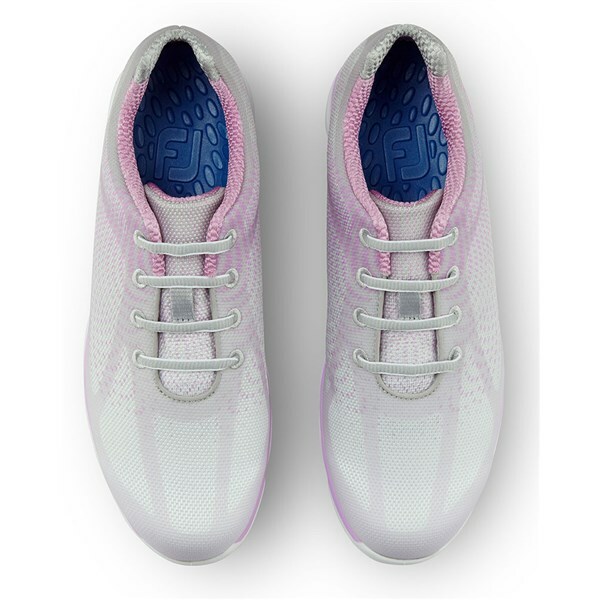 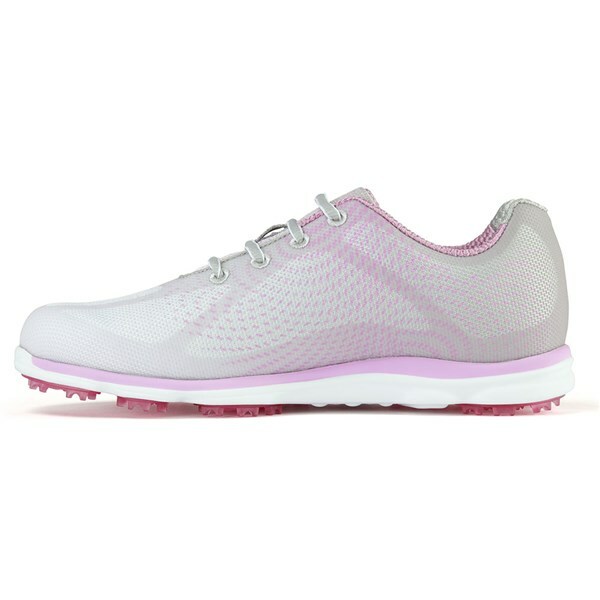 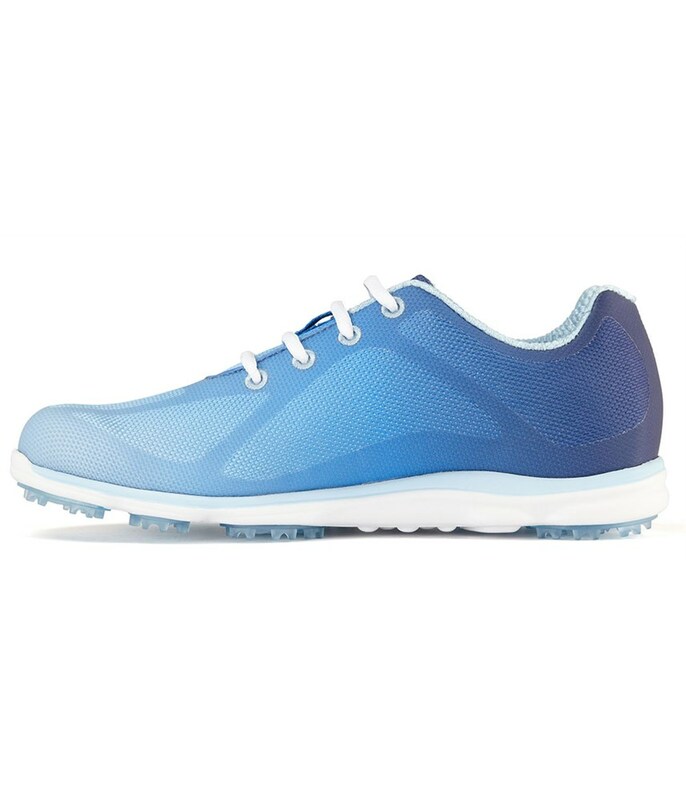 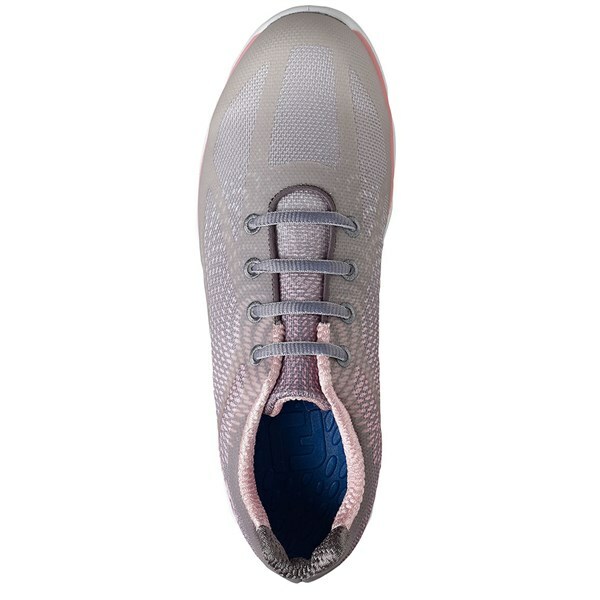 The bold athletic style upper provides a refreshing look to a ladies golf shoe that will go with any choice of outfit your choose to wear.